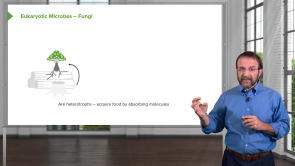 Fungi – Online Microbiology Course | Start now with Lecturio! Almost every clinically active doctor is confronted with fungal infections during their working life. It can be foot or nail fungi if they are a family doctor, fungal pneumonia if they are a haemato-oncologist, or irritant diaper dermatitis if they are a pediatrician. 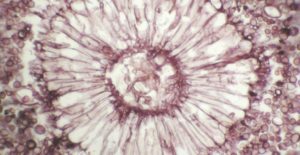 What matters is knowing these mycoses’ typical manifestations, diagnostic methods and therapies in order to treat patients in the best way possible. 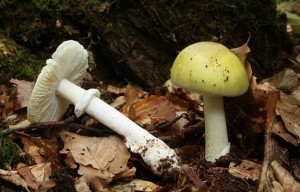 This article provides a complete insight into the wide field of mycology. In this article, we will study the details about various antifungal drugs, their mechanism of action, adverse effects/toxicity, contraindications, drug interactions and drugs of choice. Other important pharmacological and therapeutic aspects of individual drugs will also be discussed. Mycosis is a fungal infection, affecting all animals, including human beings. 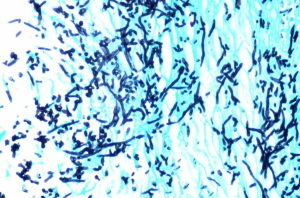 It is subacute or chronic infection caused by saprophytic dimorphic fungus sporothrixschenckii. In addition to the pathophysiological state of the body, the environmental factors are equally contributing to the development of mycosis. The fungal infection usually begins either with the inhalation of the spores or through direct cutaneous invasion of the organism. 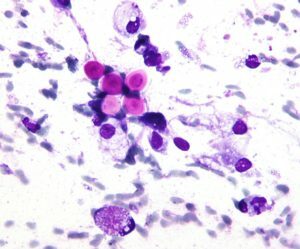 Coccidiomycosis is a fungal infection caused by Coccidioides immitis and Coccidioides posadasii. The two organisms are genetically different but phenotypically identical. The clinical symptoms produced by these two species and the immunological response of the body are similar. 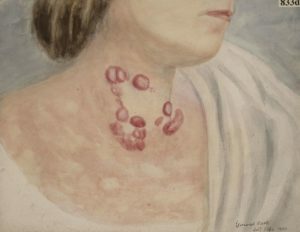 Cryptococcosis is a fungal infection caused by Cryptococcus neoformans and Cryptococcus gandii. The encapsulated organisms are inhaled and survive in the respiratory tract without causing any harm. However, depending upon the immunity of the individual, it may result in several clinical diseases. 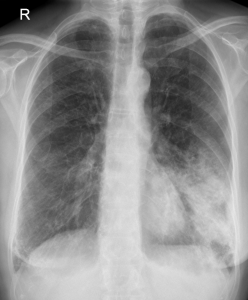 Cryptococcosis is therefore known as an opportunistic infection. 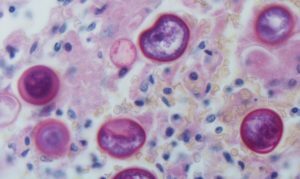 Patients with immune deficiency such as HIV, corticosteroid therapy or reticulo-endothelial malignancy may suffer from the additional debilitating effects of the disease. nothing could be better, I liked your way and simplicity with fully clear explanations. very nice and efficient lectures, you have to write some notes to your book from this lectures! This guy is fantastic lecturer and the best on this platform, knows the subject matter, knows how to capture your attention throughout and also has a way of going over everything in a short summary. However, I would have appreciated if he becomes more test oriented. Thank you. Like it very much. Will like it more if you can add more bacterias and viruses on the course!!! All the outcomes of the fungi. Very well made, all the important thinghs to say are dealt.